Check out this natural and non-toxic DIY Cockroach Repellent which helps to avoid cockroaches as well as mosquitoes! As the temperature rises the volume of mosquitoes in the environment also rises. This direct relationship between mosquitoes and summers make the former thrive in the hot season. 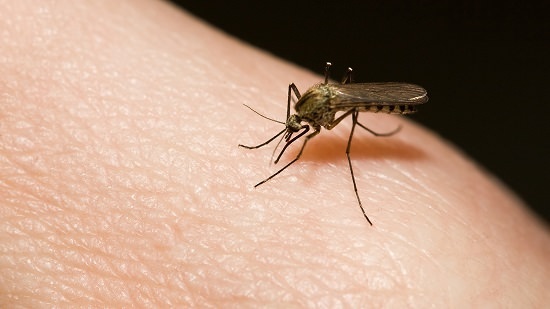 People often migrate to colder areas when summer hits their native place in order to be away from mosquitoes. But it’s not possible for everyone to do so. An average person has the same get-rid-of feeling for cockroaches as well. These insects are not only annoying but can cause serious health hazards to humans. 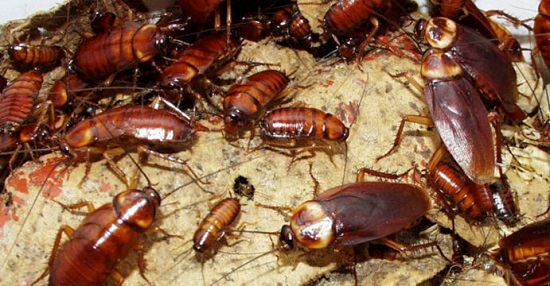 Cockroaches and flies can be everywhere around you at your home and may rest on your food while you are away! Same goes for mosquitoes when they come with direct contact with human blood, they may inject fatal viruses into the body which they may have got from another person. To keep these unhygienic insects away from your home, you can either buy a mosquito repellent from any local store or you can try home remedies for it. While store-bought repellents are expensive and toxic, home remedies are natural and cost nothing at all! One such DIY cockroach repellent and mosquito repellent recipe we are providing here which you can create with 100% natural ingredients, which you may already have in your home! The procedure is quite simple, you just have to mix all the ingredients in a bowl and mix them until you get a homogeneous solution. Once done, you just have to pour it in a spray bottle to keep it handy. Shake the spray bottle well before every use. For the application, you can use this solution in almost every corner of your home or garden. Just spray a little portion of this solution to the areas of your home which are prone to these insects. You can also use this on your skin as it is made of all-natural and safe ingredients. Vinegar is a well-known mosquito repellent and so we have used vinegar in high concentration. You can even use apple cider vinegar as it has a strong aroma that makes mosquitoes fly away! If you don’t wish to rub this solution on your body, there’s another way to it. Just start having enough intake of apple cider vinegar by spraying it on your food items. This will develop a unique body odor that will repel mosquitoes and black flies. You can rub lemon eucalyptus oil on your body to repel mosquitoes. Swallow slivered garlic on a day to day routine or if this turns out to be difficult, try rubbing garlic juice directly on your skin. Though garlic might not give you a pleasant smell yet it works well! Insert 8-9 cloves in a half-cut lemon and keep it in a corner of your room to get rid of these summer insects. Cut a plastic bottle in half, fill the bottom part with baking soda and keep the upper part as if a funnel and pour down some vinegar to it. The reaction between vinegar and bicarb generates an aroma that mosquitoes hate. Rub some baby oil against your skin. Try applying olive oil on the exposed parts of your skin. Try this DIY cockroach repellent which kills cockroaches as well as mosquitoes for a healthy life. We wish you a healthy and bug-free life!